I ordered these for my granddaughter! I wear jeggings! But i side downed and she said they fit perfect and loves the style. I love these Jean Capris. 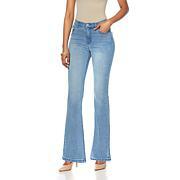 Dianes Jeans with the little stretch are comfortable. The detail on these jeans are pretty. 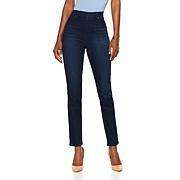 Love these cropped jeans.Highly recommend.Runs true to size.